Heartline Ministries – Haiti | Your donation – doubled! Heartline has an incredible opportunity to receive a matching grant of nearly $15,000 through our partner organization, One Day’s Wages. We need your help to ensure that Heartline receives these critical funds! When you make a donation to the Maternity Center through One Day’s Wages site here (onedayswages.org/heartline/) ODW will match your donation – dollar for dollar – up to $14,672.50, for a total of $29,345. 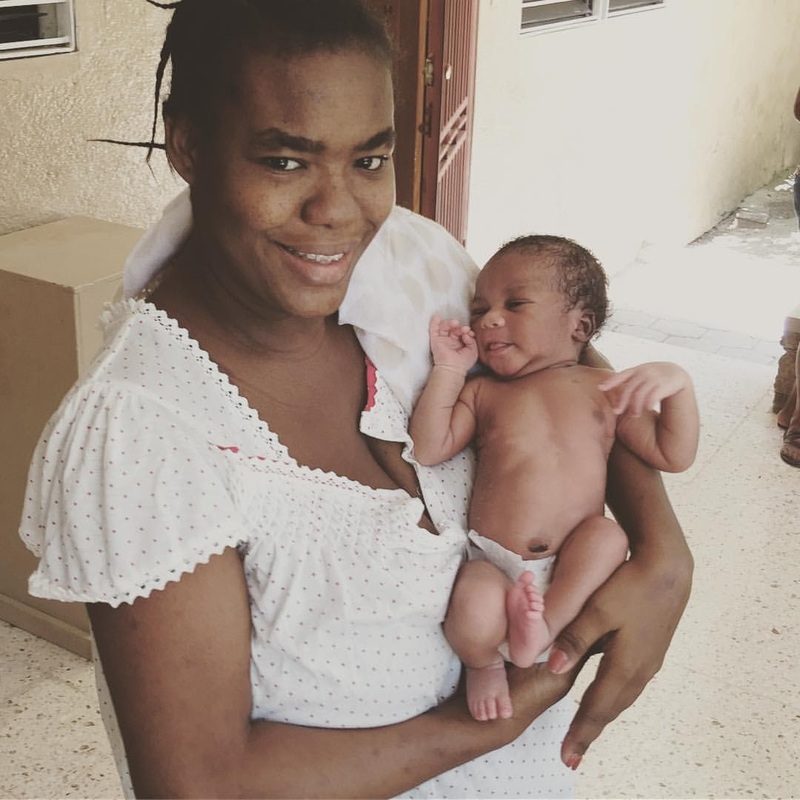 You can make a lifesaving difference today for Haitian women like Murielle and their precious babies. 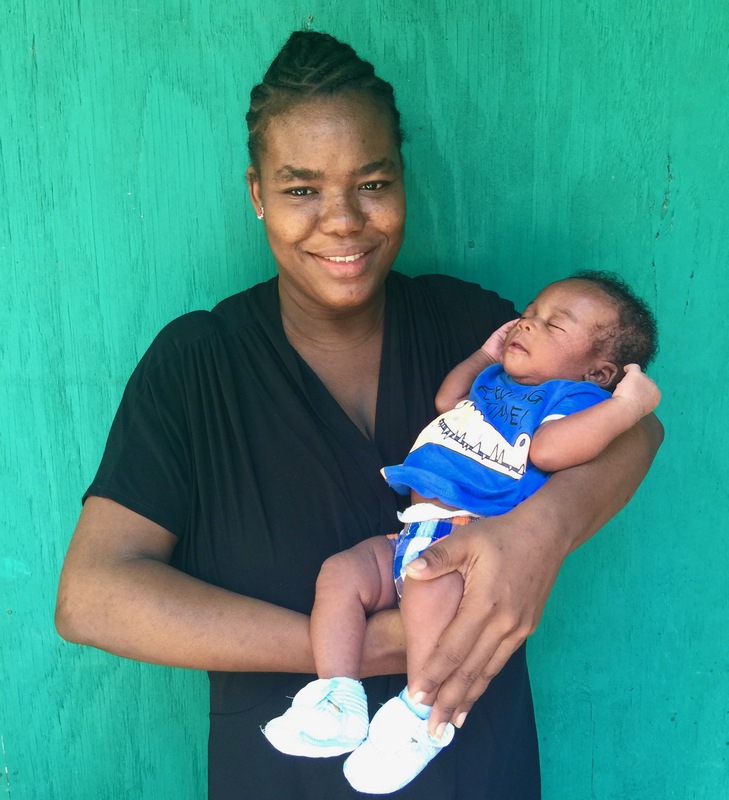 Murielle is a 30 year old woman who came to the Heartline Maternity Center (MC) for prenatal midwifery care once she realized she was pregnant. 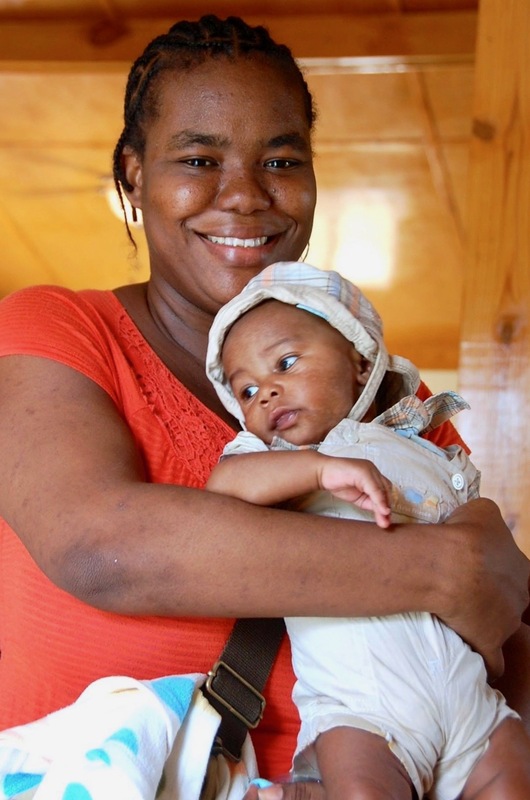 The year before, Murielle had given birth to a baby at a hospital in Haiti. Her baby was visibly in need of medical attention the day after birth, but Murielle couldn’t find a doctor or nurse at the hospital to help and the baby tragically died. Fueled by this grievous loss, Murielle was determined to get the best possible care and education during her next pregnancy. She traveled two hours to and from weekly prenatal programs at the Heartline MC throughout pregnancy. Murielle was gripped with fear over losing another baby and shared her distrust of the medical system with Heartline’s staff. 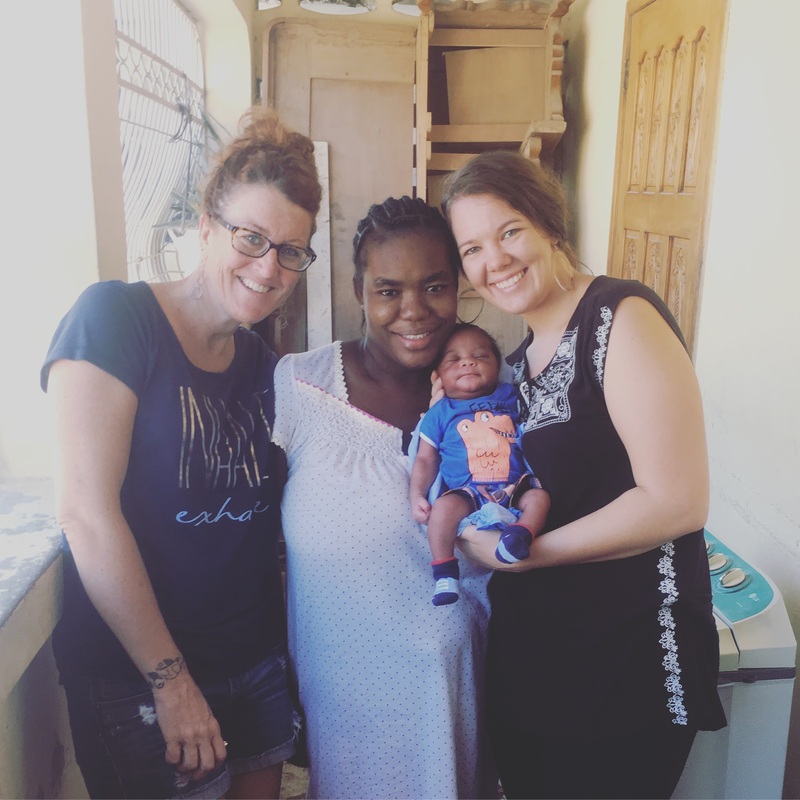 Over many weeks and months, she slowly began to trust the staff, particularly one midwife she saw each week for a consultation who was intentional to develop a trusting and reassuring relationship with Murielle. At 37 weeks of pregnancy, she was put on bedrest due to dangerously high blood pressure and stayed at the Heartline MC until she went into labor three weeks later. The staff cared for and monitored Murielle and her baby in utero during this three week period, knowing that Murielle was fearful of not being able to get there in time once labor started. Witnessing all she did during those weeks helped her release fear, deepen trust, and emotionally prepare to give birth. Each day of her bedrest, Murielle’s husband made the long trip from home to visit her at the Heartline MC. Healthy baby Andrew was born on March 25, 2017 weighing 8 pounds 10 ounces. Murielle hemorrhaged after birth and was quickly given the medications and care she needed. She soon returned to her loving family where her husband and four-year-old daughter joyfully welcomed baby Andrew into the family.